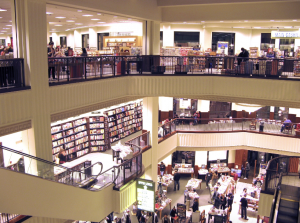 I’ve always been skeptical of using the “bookstore model” to organize libraries. Now, recent news reports that suggest Iowa’s Orange City Public Library’s is considering a move toward using BISAC classifications after a highly publicized challenge to LGBTQ books has made me revisit my questions and concerns about genre-based classification, particularly for fiction. 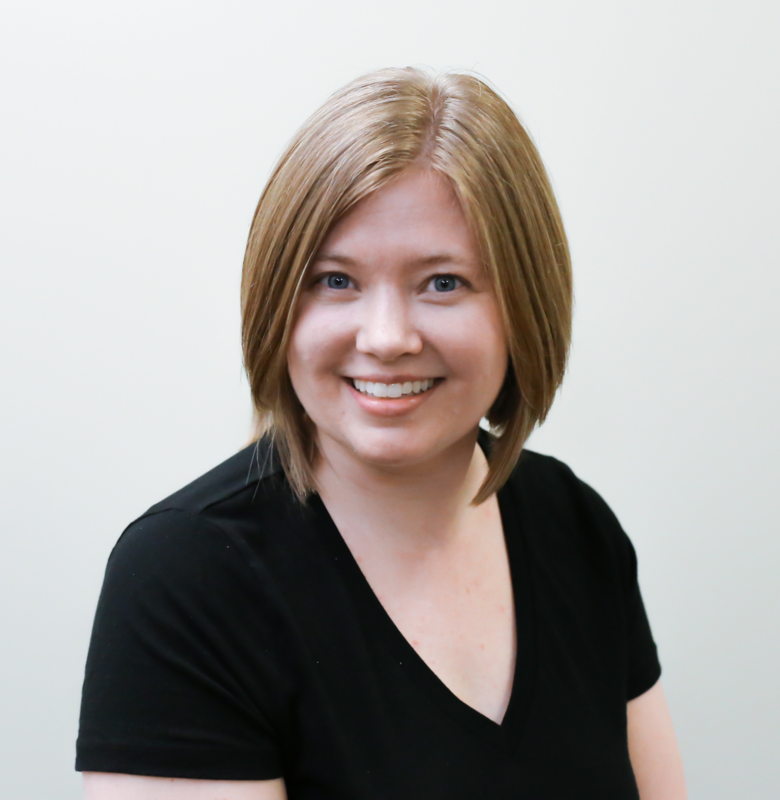 Immediately after news broke about the challenge to LGBTQ materials in Orange City, the Iowa Library Association and Office for Intellectual Freedom joined with Iowa librarians online to articulate support for intellectual freedom in the Orange City Public Library. It can be tempting to read news reports and make quick judgments, but I’m sure there are complex conversations going on at OCPL behind the splash of the headlines. Some background on how BISAC classification treats LGBTQ topics and some reminders about ALA guidance on labels can help us all put challenges like this into context. ALA’s “Labeling and Rating Systems: An Interpretation of the Library Bill of Rights” clearly speaks against “attempts to prejudice or discourage users or restrict their access to resources.” With any classification system, librarians must consider carefully whether their goals and labels are “viewpoint neutral” distinctions aimed at increased usability or prejudiced labels aimed at influencing attitudes on particular topics or texts. Over the past decade, many libraries have been experimenting with genre-based classification systems that use subject terms rather than the number-based Dewey Decimal System. The Book Industry Study Group (BISG) is a group of stakeholders from the publishing industry that works to develop best practices, and they developed the Book Industry Standards and Communications (BISAC) subject headings, which are used to classify and organize books throughout the publishing industry and in book stores. BISAC includes many headings related to LGBTQ materials in their multi-layered systems. These labels differentiate between subject areas (e.g., social science, travel, fiction) genres (e.g., romance, comics/graphic novels, humor), age levels (adult, YA, juvenile). It is important to note that in BISAC headings, LGBT is never a first-order subject; of the 26 LGBT BISAC headings that Tim Middleton lists on Booknet Canada, 16 are second-order headings (e.g., BIOGRAPHY & AUTOBIOGRAPHY/LGBT) and 10 are third-order (e.g., YOUNG ADULT FICTION, Comics & Graphic Novels / LGBT). BISAC headings have made their way into public and school libraries as well. A 2013 Knowledge Quest issue on the “Dewey Debate” provides a good intro to the “Dewey or don’t we” question in school libraries, and many public libraries have made news for their move toward the “bookstore model,” what is often called a more patron-friendly approach than the Dewey Decimal System. Given that Orange City Public Library’s move toward BISAC classifications comes on the heels of a major challenge to LGBTQ resources, intellectual freedom defenders in OCPL or other libraries considering this approach would do well to consider the ALA’s admonition against “labeling as an attempt to prejudice attitudes.” ALA supports the use of “viewpoint neutral” directional signs, but given the context if a challenge to LGBTQ materials leads to new classification systems that segregate based on controversial content, neutrality is in doubt. 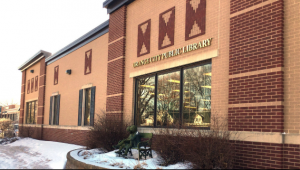 New reports refer to Orange City’s library board president Jared Weber’s statement that the library will begin with a few subjects this summer, and they may continue with the BISAC system if patrons like it. Presumably, one of these pilot subjects will be an LBGTQ subject. However, recall that BISAC categories do not include any first-order LGBT subject headings. While a nonfiction social sciences sub-section on LGBT issues and history might be useful and in line with BISAC principles, fiction books and graphic novels should not be included in an LGBT section using BISAC as a cover for red-flagging, censorship, and limiting access. Good fiction reflects life, and any one slice of life can never be about only one thing. 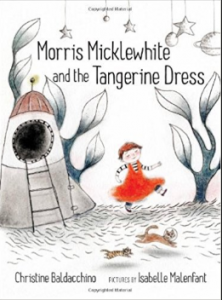 Morris Micklewhite and the Tangerine Dress, Christine Baldacchino’s picture book that was challenged in Orange City, is about gender, but it’s also about imagination, bullying, play, and school. Classifying fiction books through the BISAC classification system or any of the many home-grown classification systems that librarians create when they hop on the “genrefication” bandwagon flattens life and oversimplifies literature. If Morris Micklewhite or Aristotle and Dante Discover the Secrets of the Universe or Two Boys Kissing end up in an LGBT section, all young people — gay and straight, cisgendered and gender non-conforming — might be stigmatized if they choose to visit the segregated section. And adults might not find Jeanette Winterson’s Written on the Body or Virginia Woolf’s Orlando if they are flattened to one level of “aboutness” and hidden away in a separate LGBT section. The BISAC system or any genrefied system should not be used to flatten literature in the name of usability. That would be a win for censors and a loss for the community as a whole.